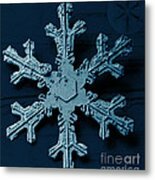 There are no comments for Snow Crystal. Click here to post the first comment. 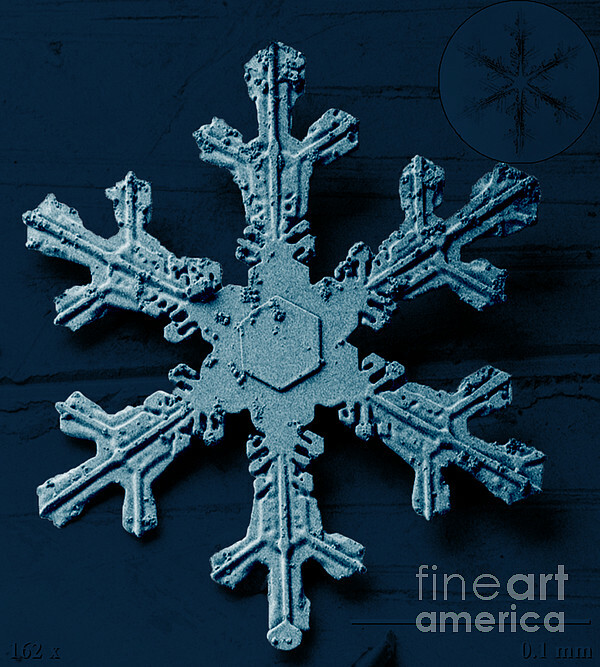 Typical hexagonal snowflake. 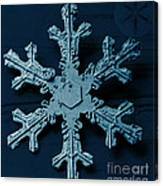 Image was obtained using a Low Temperature Scanning Electron Microscope (LT-SEM).